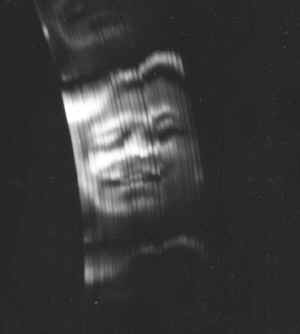 John Logie Baird made technological history when the first transmission of a human face was seen on television on 30th October, 1925. Since then, the world has fallen in love with TV, and this invention inspired multiple technologies that now define modern life. Many people, however, know very little about TV history, which is why The List Love is taking a look back with 10 television history facts you should know. The human face that was first aired on Baird’s TV screen was his office boy, William Taynton, who the inventor paid two shillings and a sixpence per week to simply sit in front of the hot TV transmitter. Before using a real person, Baird used a ventriloquist’s dummy to sit in front of the transmitter, which he called Stooky Bill. 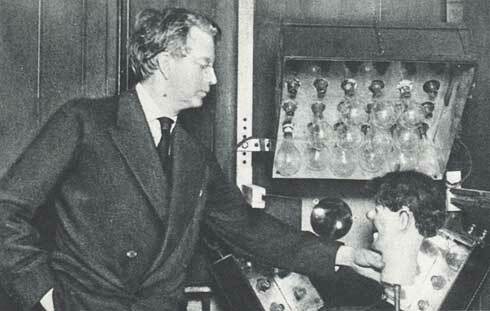 John Logie Baird is the brains behind the television, but many people had experimented with TV before he did. Baird, however, was the first person to create live pictures. 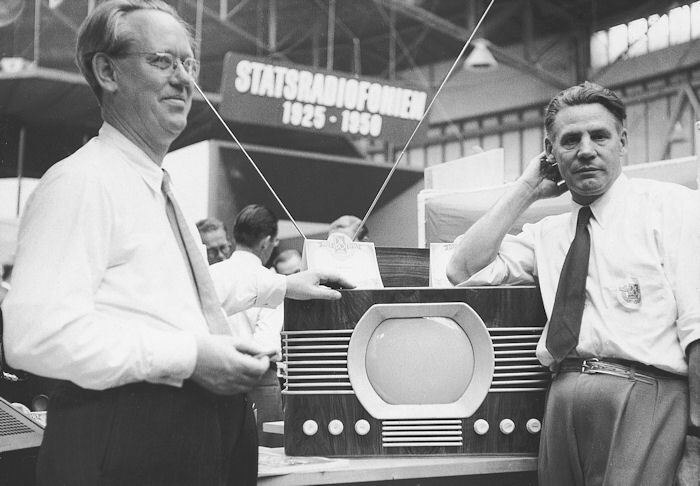 In fact, numerous inventors helped design the TV system we know and love today, including Leon Theremin and Philo Farnsworth. The first black and white transmission was created by the famous German inventor Paul Nipkow’s electric telescope in 1884. 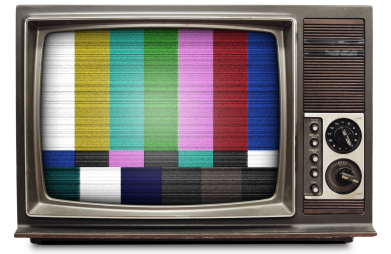 The word “television” entered the English language in 1907, and was coined by the Russian scientist, Constantin Perskyi. The abbreviation “TV” was not introduced until 1948. 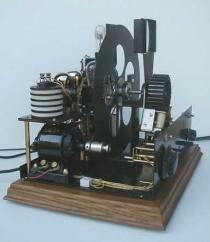 The first TV transmission was produced in America in 1928, followed by the first BBC transmission in the UK in 1930. The first TV remote control was created in 1950 by Zenith, and was connected to a television by a wire. 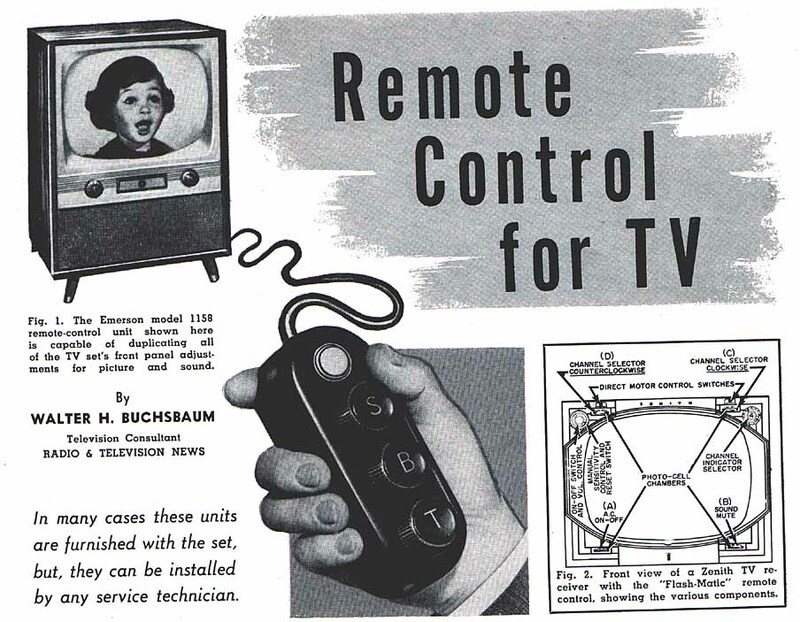 It wasn’t until 1955 that the wireless TV remote control was born. 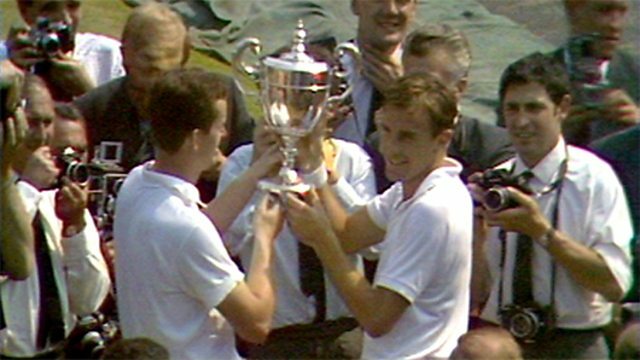 The UK aired the first colour pictures on BBC2 during Wimbledon in 1967. A year later, almost every programme on the channel was made in colour. 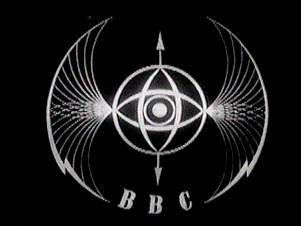 Six months after that, colour TV hit BBC1, and by 1969 both the BBC and ITV were regularly broadcasting in colour. America, however, received colour TV a lot earlier, as the first coloured pictures were aired for the 1954 Tournament of the Roses Parade; however, most programmes were black and white until 1955. Australia received colour images during the live coverage of the Pakenham races on 15th June, 1967. Canada also had two things to celebrate on 1st July, 1966, as this was the day they received colour TV and entered their 100th year as a nation. Have we not mentioned your country? Find out when they received colour TV here. The Video Cassette Recorder (VCR) was a revelation when it was launched for consumers in 1963 in the UK, allowing viewers to record their favourite TV shows for the very first time. The videos could record up to 20 minutes of TV, but it took another decade for the technology to become a global success. 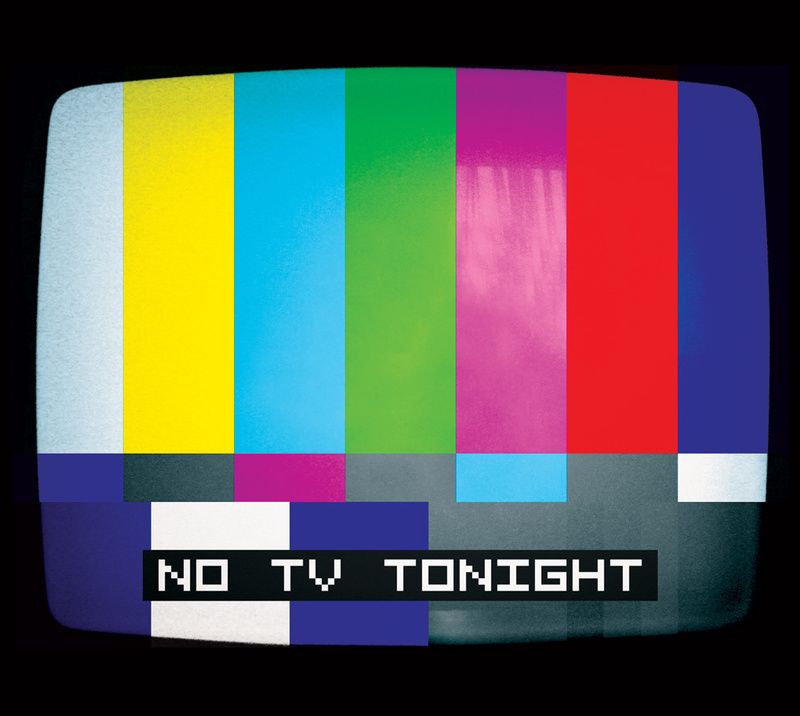 Until 1987, Iceland did not receive any TV broadcasts on Thursdays. Do you love technology facts? You’re in luck as you’ll find 10 more of them here. Don’t forget to like The List Love on Facebook and Twitter to stay up-to-date with our top 10 lists.